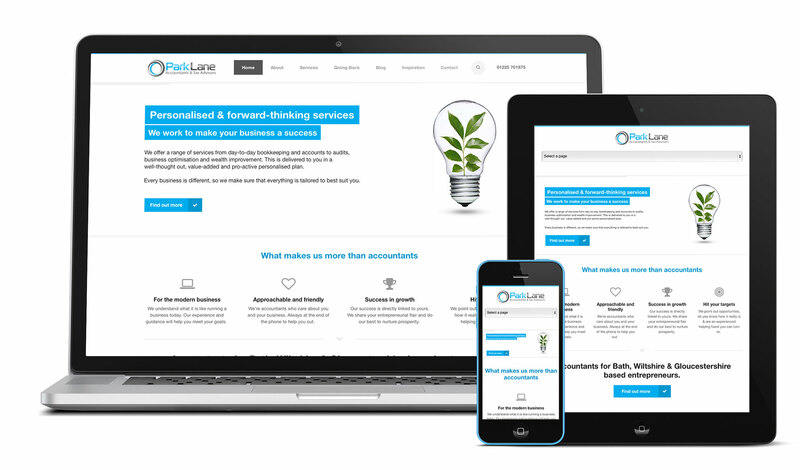 Wiltshire based Park Lane Accountants gave me the opportunity to use my copywriting skills alongside the website redesign project they had commissioned me to fulfil. Starting completely from scratch, fresh content was created with a consistent tone in order to get the company’s ethos and unique message across. F Stillwell & Sons are building contractors based in Glastonbury, Somerset. I made a Joomla website for them about two years ago, but hadn’t heard anything since until late last month when they asked me to take photographs of a new-build they had just completed. Membrillo was a fun project to work on. Chris approached me to create a new website for their traditional Spanish finca (country house), as they had been without a site for a few years. This is the second design I’ve created for The Bakehouse in Castle Cary, Somerset – the first was good in its day, but was starting to look very outdated and was hard for the owners (Chris and Aunchna) to update it themselves. Being on WordPress, their latest website is extremely easy for them to upkeep and maintaining it will help their position on Google.